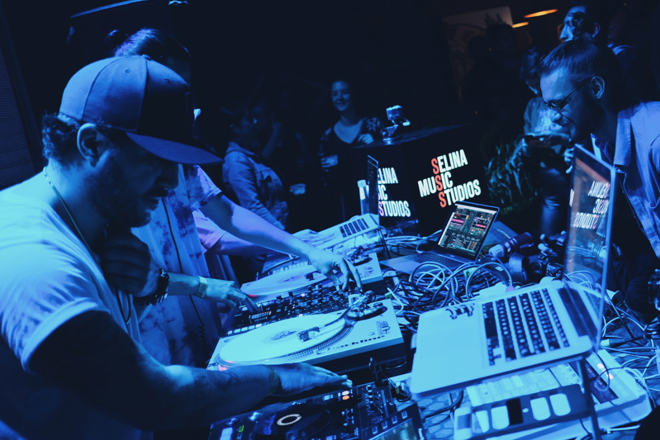 SIMS takes place in Medellín across May 16 to 18 and Mexico City across May 23 to 25, hosting first-rate music and engaging speakers in a series of workshops, Q+As, showcases and more. 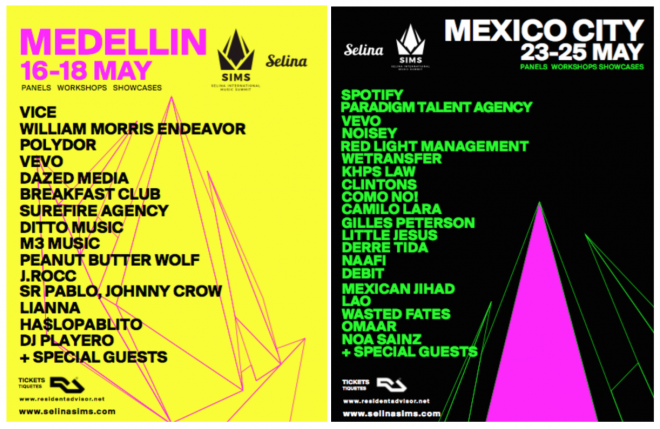 Artists set to appear include Gilles Peterson, J.Rocc, Peanut Butter Wolf, Lianna, Ha$lopablito, OMAAR and the NAAFI collective, with management companies, booking agencies and streaming platforms also appearing. Tickets are on sale now, priced at $12 for the day or $32 for a weekend pass. Head to selinasims.com for further details.